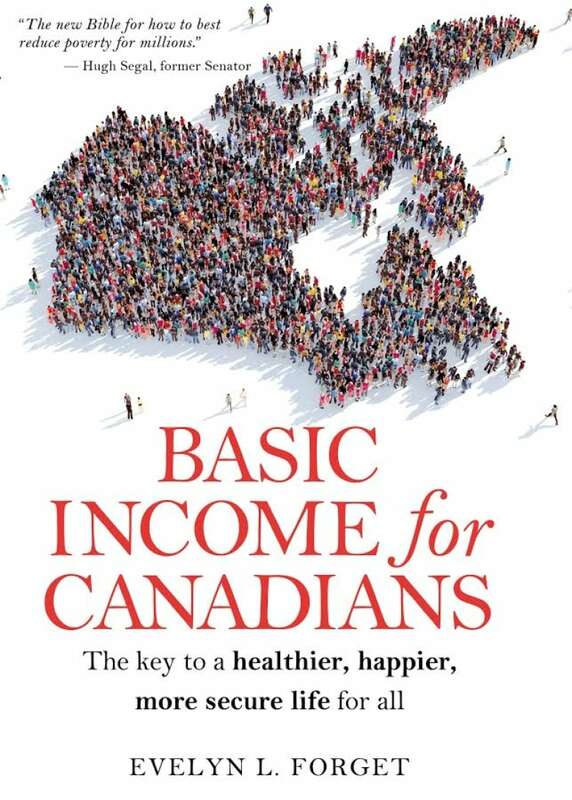 In her new book, a Manitoba economist argues that a nation-wide basic income program could improve the lives of many Canadians. 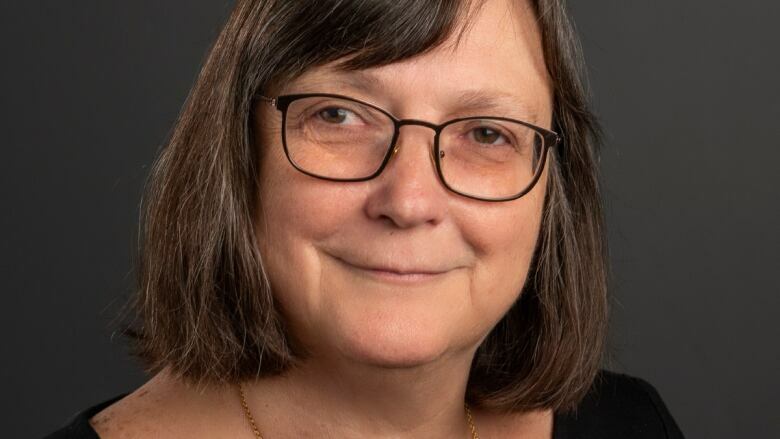 "I actually have my office in the health sciences centre in Winnipeg, which is right in downtown Winnipeg, and it's a fairly challenged part of the city." "You don't really have to spend a lot of time walking through the halls of an urban hospital to realize that a lot of your health care dollars are going to treat the consequences of poverty." 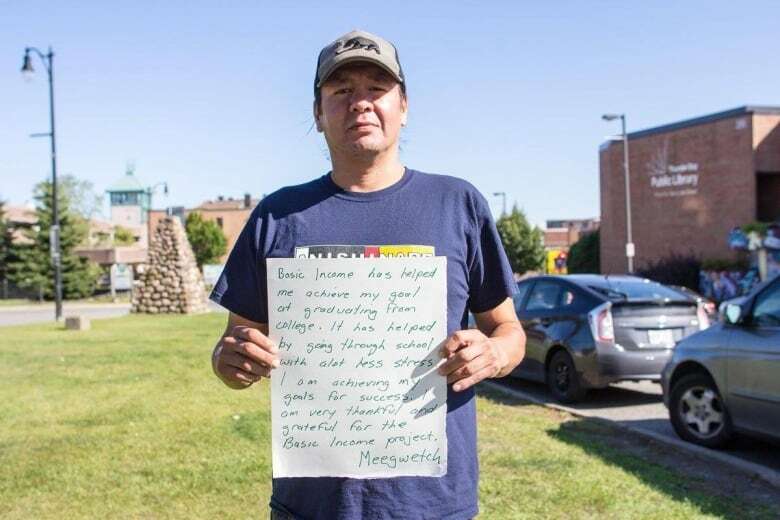 That's what prompted her to start digging up data from a 1970s experiment with basic income in Manitoba, known as "mincome." The new book, which explores how a basic income in Canada might work, also addresses what Forget says are myths about the program. One of the greatest misconceptions, is that it's unaffordable, Forget said, arguing that reallocating funds from other social support programs would make the program achievable. Another, she said, is that it's a disincentive for people to work. "There's actually very little empirical evidence to support that," she said. "When we actually look at the empirical evidence we find that if people are given an unconditional basic income they don't work less. In some cases they actually work more or they find themselves in better jobs over time." During the mincome experiment, only two groups were found to be working less, she said: mothers who took time off after giving birth, and young men who chose to go back to school. Despite the decision made in Ontario, Forget said countries around the world are experimenting with basic income, and she does believe the idea will eventually gain a foothold in Canada. "It's always hard for any society, I think to make big changes ... but I think there are several factors pushing us in this direction."